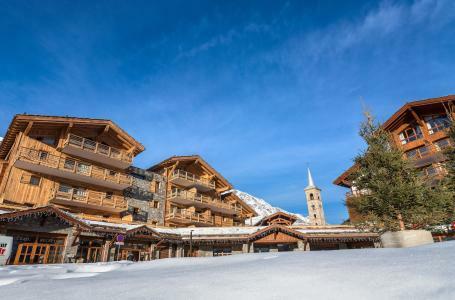 For a successful skiing holiday, rent the accommodation to Tignes which is situated in the mountains Northern Alps, Savoie. This skiing resort is well known for its beautiful surroundings and breathtaking landscape. Booking to Tignes is easy and convenient and can be done either by phone or via our website. 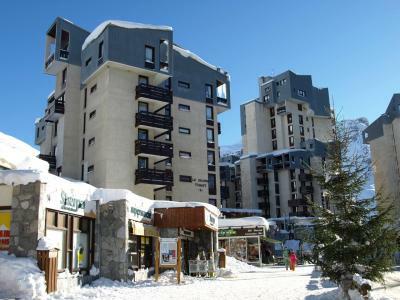 Each accommodation shown online is available for rent, just select the date and start date of your holiday at to Tignes to find out the cost. Don't hesitate, now is the time to ski ! 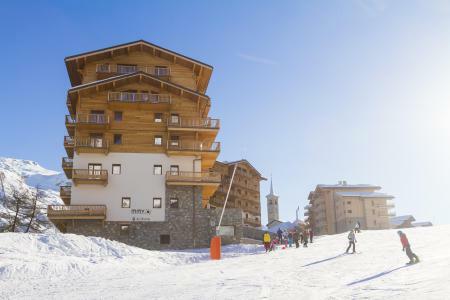 The residence Kalinda Village**** comprises of 108 accommodations and is, as its name indicates, a true village in the heart of the new resort which is entirely part of the Space Killy, Tignes 1800 Les Boisses. 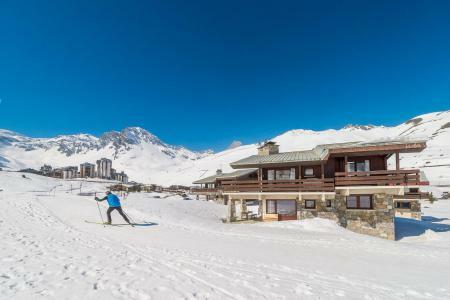 The former road of Tignes, Alps, France was developed into a ski piste, offering skiers direct access to the residence. Quick access to the skiing area is available via the new cable railway of Boisses (designed to accommodate 8 people). Major amenities are around the centre of the village and include useful shops for your stay. 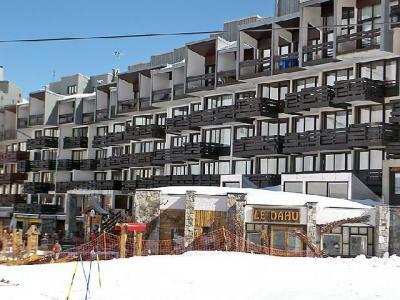 Additonally, Val d'Isère is only 4km from the most beautiful resorts of Europe. Facilities in the residence in Tignes, Alps, France include the wellbeing area built in the traditional spirit of the mountains, with swimming pool, Jacuzzi, saunas and Turkish bath. Chalet du Golf housing complex consists in 3 chalets which typical architecture is made completely out of wood and stones, there are only 4 appartments in each chalet so that you can enjoy a quiet family holiday in the middle of the countryside in unspoilt, peaceful surroundings. Chalets du Golf, charming property, is located in the 18-hole golf course (summer), 250 meters from free shuttle bus stop « LES CHARTREUX » that allows you (winter) to reach first chairlift «Tichot » and Grande Motte funicular (glacier ski acess) within 5 minutes. Chalet du Golf is the place to be. Residence without elevator. Private ski lockers. Compulsory paying carpark nearby. 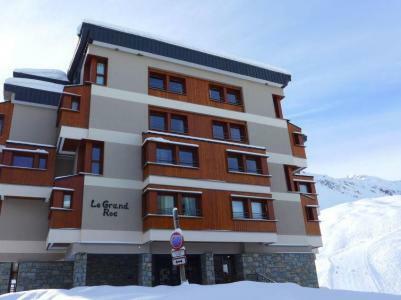 Tignes Val Claret: Beautiful residence "Grand Roc", renovated. 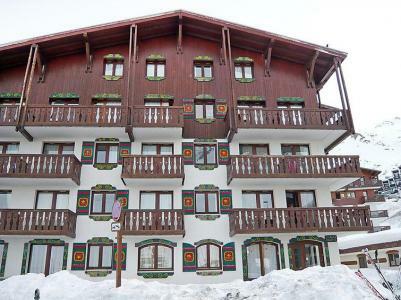 In a quiet position, excellent location: right in the centre but still quiet, directly by the skiing area. In the house: WiFi, storage room for skis, central heating system. Shop, shopping centre 200 m, restaurant, bakery 100 m. Skisport facilities 100 m, slopes 50 m, ski rental 100 m, sled run 50 m, ice field 2 km. 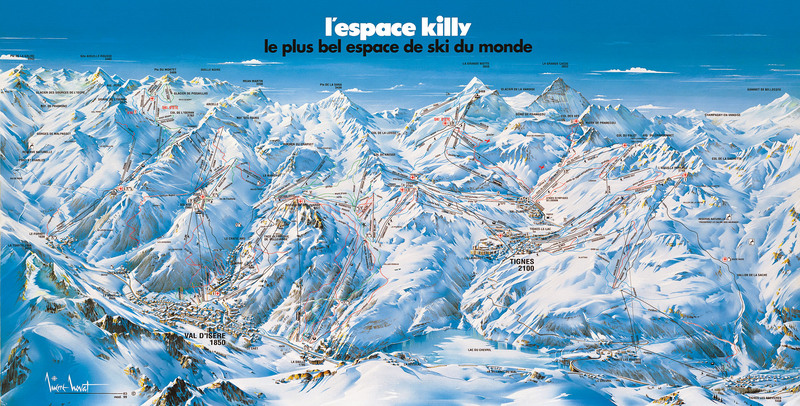 Well-known ski regions can easily be reached: Espace Killy. Guarded residence. The keys‘ handover takes place by the agency Interhome in Val Claret. 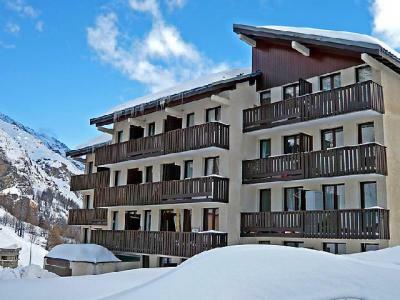 The Residence Le Grand Tichot in Tignes is 100 m from the ski slopes and shops and 300 m from the ski lifts. The residence is basic, pleasant and comfortable.